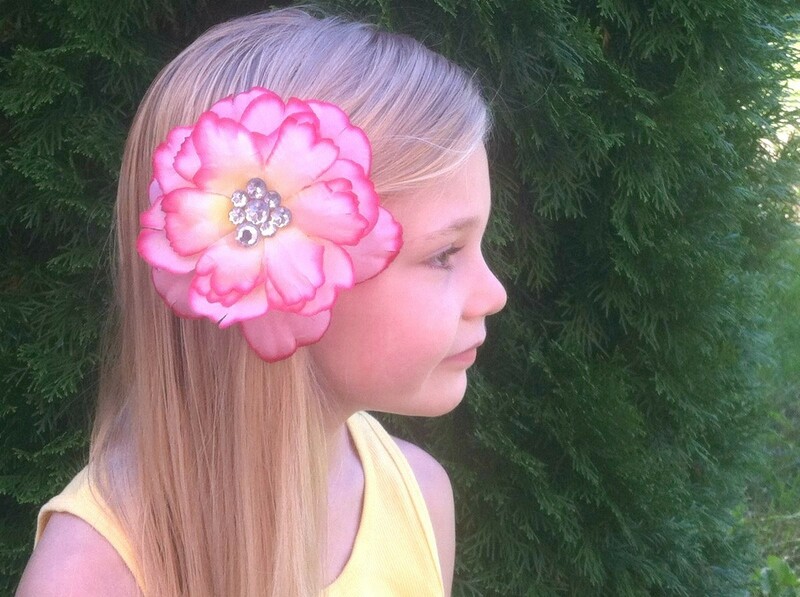 This beautiful flower barrette is simple to make and is adorable for kids and adults. Check out this video for step by step instructions. Faux flowers can be reassembled to create pretty flower barrettes. This is a guide about homemade flower barrette.